Brasilia 50+50: city, history, and design. Organized by Maria Fernanda Derntl and Luciana Saboia. Editora UnB, 2014. (Portuguese/English). 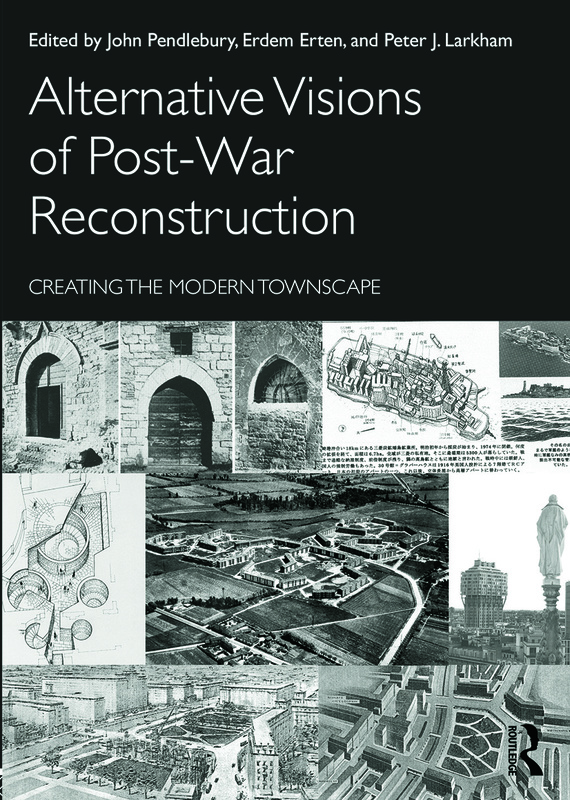 Alternative Visions of Post-War Reconstruction. Edited by John Pendlebury, Erdem Erten, and Peter J. Larkham. Routledge, 2014. 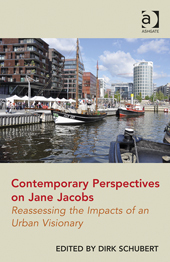 Contemporary Perspectives on Jane Jacobs. Reassessing the Impacts of an Urban Visionary. Edited by Dirk Schubert. Ashgate, 2014.